An image showing a particularly hot little SUV concept has surfaced, ahead of its purported debut at the New York Auto Show next week. 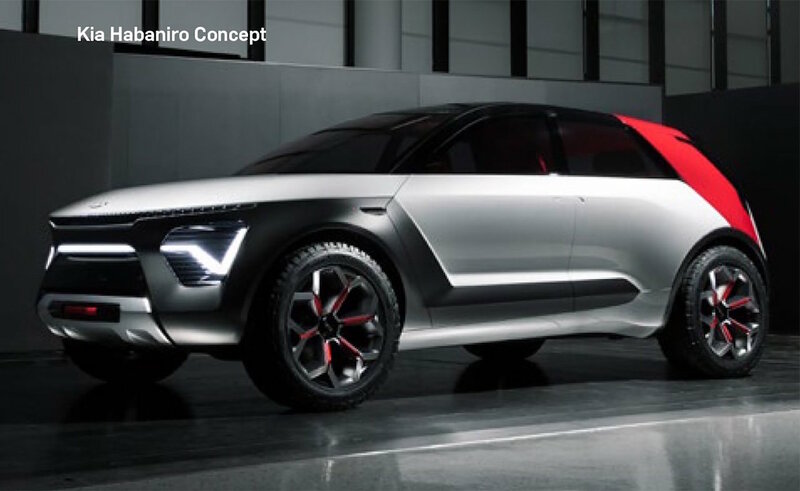 It’s set to be called the Kia Habaniro concept (purposely misspelled). 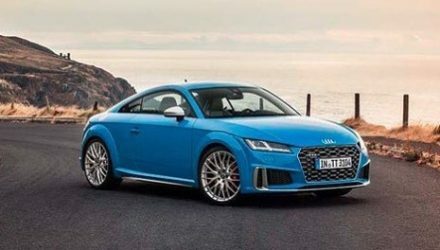 According to a recent Carscoops report, this image was part of a newsletter for the New York Auto Show, confirming its upcoming debut at the event. No hard facts seem to have accompanied the snippet, but we do get a good look at its very interesting design. Kia has been pulling out some awesome car designs over the last few years, and this latest concept is no exception. 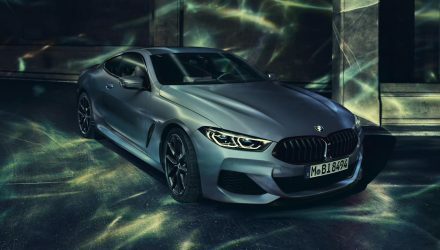 At the front is a chunky concoction of grilles, with extremely thin headlights, and a sporty strike-through beam through the middle. The front guards blend seamlessly with the headlight clusters, featured in dark grey, with a long trim piece stretching along the sills. Likewise, the bonnet merges perfectly with the doors with a clean and curvy shape leading to the rear wheel arches. We don’t get a direct view of the back, but the C-/D-pillar is featured in a vibrant pinky-red colour, perhaps linking to the spicy name. There’s also black A- and B-pillars and a black roof, almost giving off the impression of a convertible. We’re not sure about you but we think this is such a great design. With the semi-aggressive off-road tyres and dished wheels, the concept has a certain rugged appeal while also offering a strand of prestige with its personality. Seen as though there is a grille at the front the Kia Habaniro concept could feature a combustion engine, or at least a range-extender or hybrid. 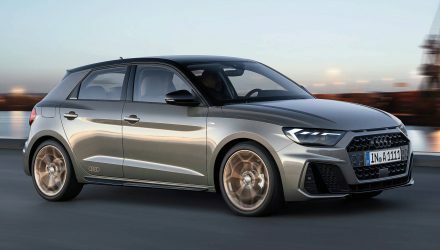 The way the name is spelled might even have some sort of connection to the Kia Niro, which is a model that features hybrid, plug-in hybrid, and electric powertrains, a bit like the Hyundai IONIQ. 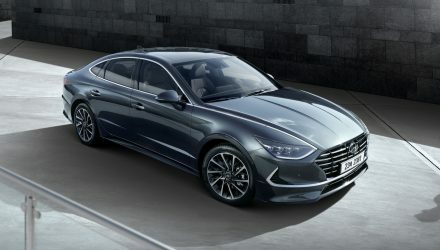 All is set to be revealed at the New York show, which starts on April 17. Let’s hope a production version heavily inspired by this concept is on the way.